…with a special Anniversary Gala presenting excerpts from the world’s most beloved Tchaikovsky ballets which have featured in the their repertoire over the years. 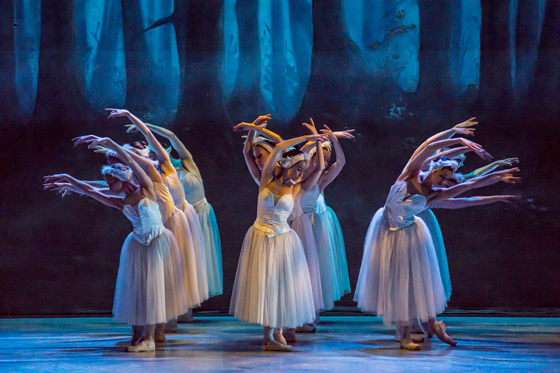 Including Act 2 from Swan Lake, Clara’s journey to a glittering land of snow in The Nutcracker, and the Rose Adagio from Sleeping Beauty where Princess Aurora is introduced to four princes. Vienna Festival Ballet’s reflection on 35 years of performing classical ballets all over the world aims to take their principle of introducing ballet to new audiences even further with this tour, by taking them on an unforgettable journey through the best of ballet in one magical evening.